Organizations expect e-learning courses to be developed in a short period of time, and they expect these courses to meet the latest technical standards, i.e. they need to be accessible on iPads and other mobile devices. Companies also need extensive customization, quick results, and highly interactive courses. 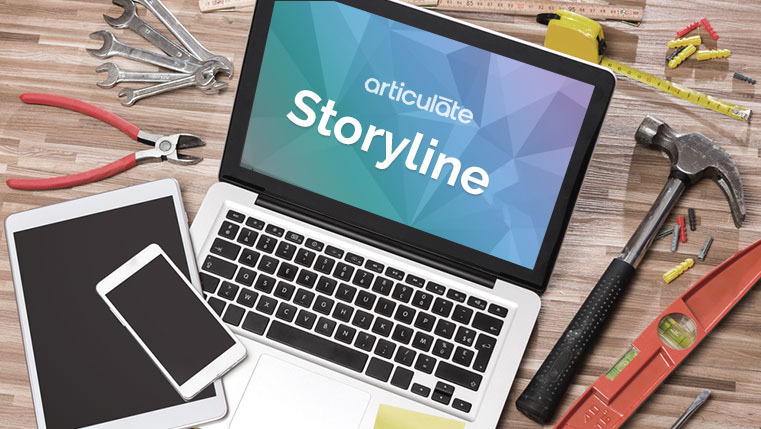 Articulate Storyline is the ideal tool to develop rapid e-learning courses that meet these requirements. 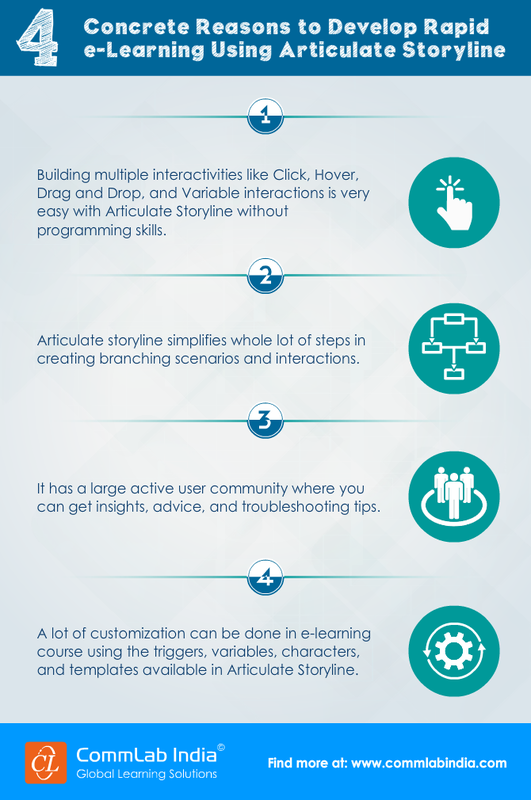 Here are 4 concrete reasons to develop courses using Articulate Storyline.